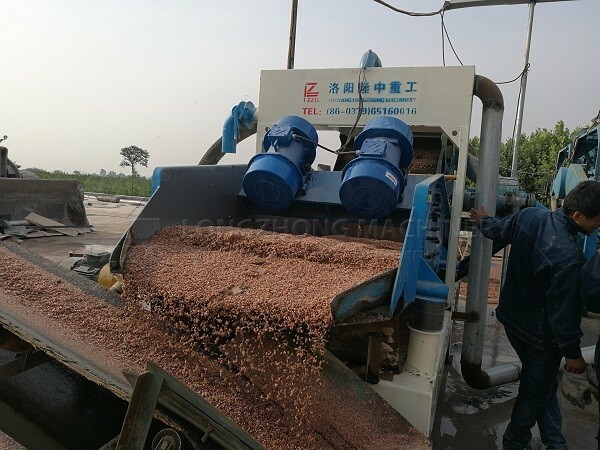 The sieve surface is different, and the sieve surface is mostly upward. 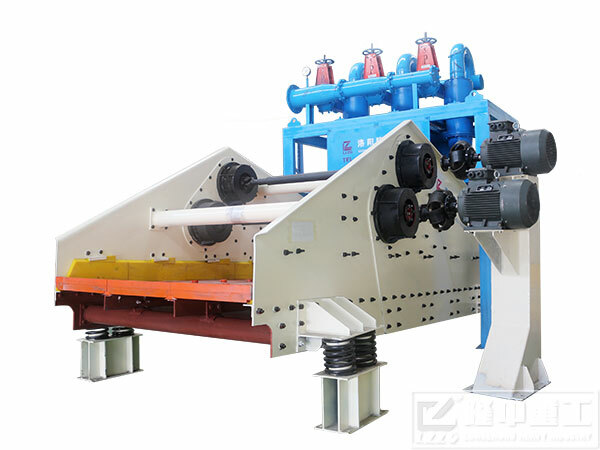 Climbing is good for dry discharge; while the general vibrating screen is horizontal or downward screen to facilitate discharge. 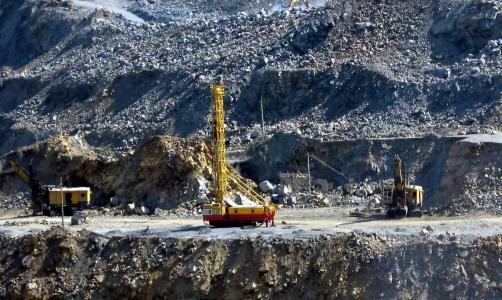 When the dewatering screen selects the spring, the effect of the rubber spring is better. The hardness of the rubber spring is 60 degrees, and the hardness is just right. 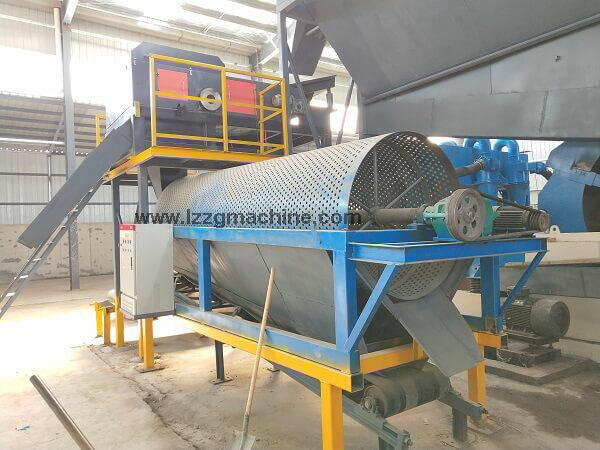 Peat dewatering screens generally remove the moisture from the peat material. 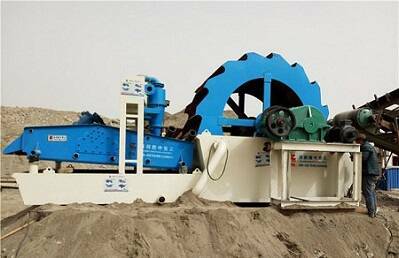 The dewatering screen vibrates at a high frequency, and the water is quickly vibrated to make the material and moisture leave. Generally, the vibration is 960 rpm, but the dehydrated material is more viscous, the frequency of 960 is not good, and higher vibration is required. 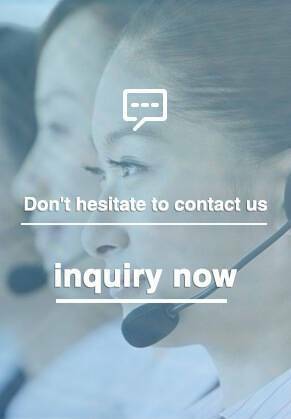 The frequency is only available, and a vibration motor of level 4 is required, which can be selected according to the viscosity and specific gravity of the material. Peat traces can be found all over the world today, but the most abundant places are Europe, Holland, Scotland, Scotland and Scandinavia, North America, Canada, Michigan and Florida. Everglades. Except for the Florida Everglades, almost all peatlands (about 80% of the total area) are located at high latitudes, and about 60% of the world’s wetlands are peat deposits. The peat zone accounts for about 3% of the world’s total land area, equivalent to a level of 3,850,000 to 4,100,000 square kilometers. Six percent of these land has been developed for farming or afforestation and has been damaged by varying degrees.